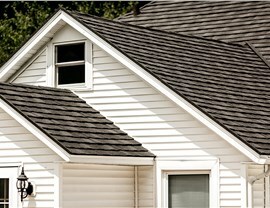 From metal roofing to architectural shingles, we offer the innovative solutions needed for long-term home protection. 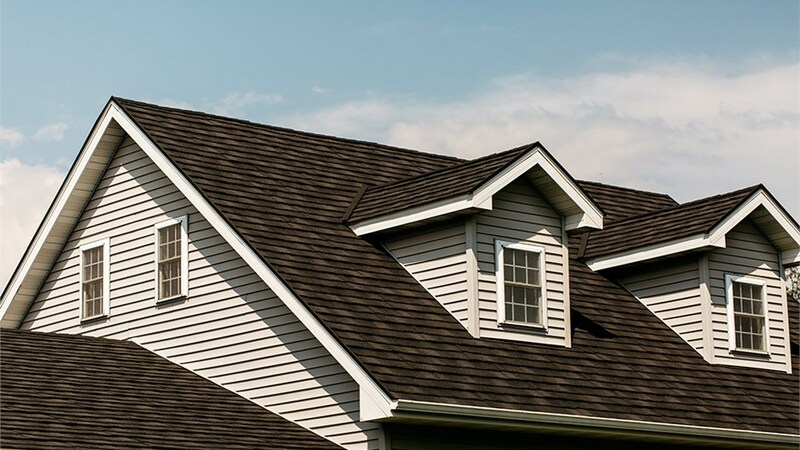 When it’s time for a roof replacement on your Freeport home, you are looking for a high-quality system that is expertly installed by a team that knows how to get the job done right. 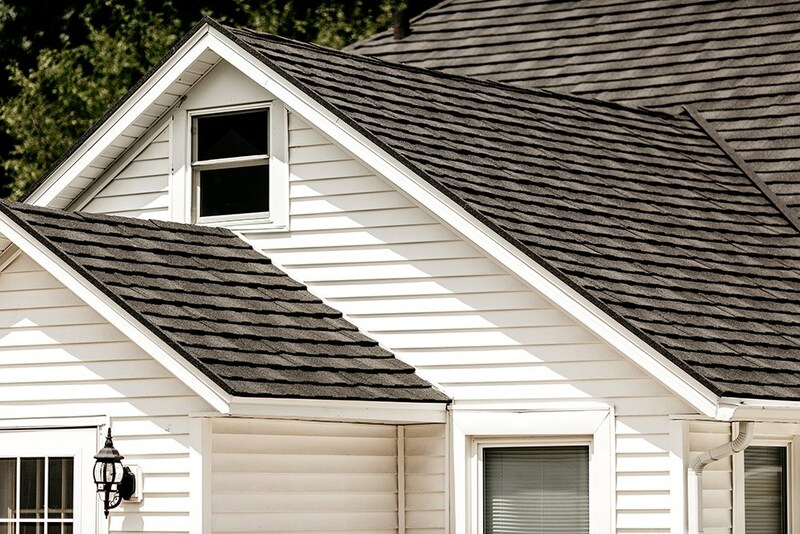 Since 1999, Get-A-Pro has been the top-rated choice for a local roofing contractor, and we are committed to offering the service, quality, and customized solutions you need to get a roof system that stands the test of time. 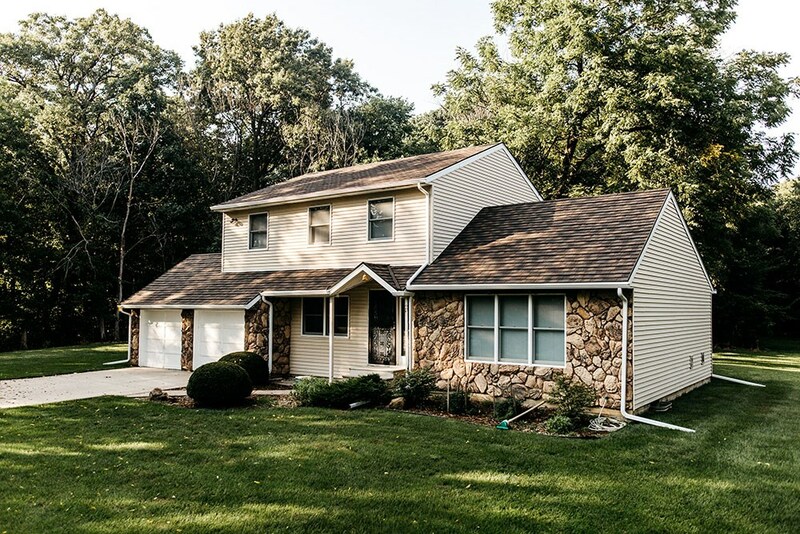 Whether you are interested in highly durable metal roofing or a stunning update with architectural shingles, you can count on us to deliver superior results that maximize your investment. 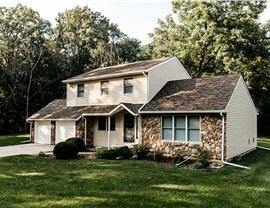 There are many different options out there when it comes to home roof replacement, and working with a professional crew is the best way to choose the right products for the unique needs, style, and architecture of your property. 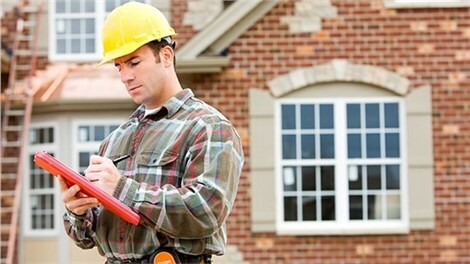 At Get-A-Pro, we start our customers off with a free, in-home roof replacement estimate and work closely with you throughout the process to ensure that you get all of the features that you are looking for in a new roof—at a price that fits your budget. Highly Durable Metal Roofing: There’s no better choice than metal roofing for homes in Freeport, IL, and our steel roof systems offer lifetime strength in a wide range of custom styles. 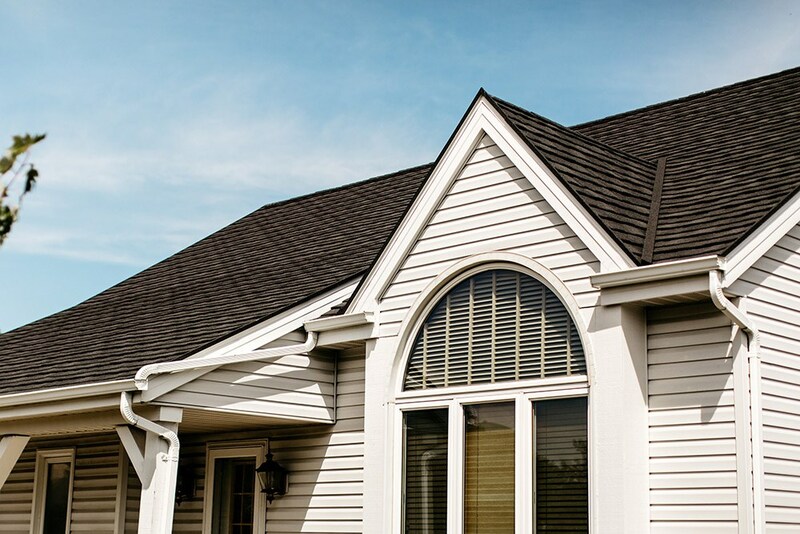 Stunning Architectural Shingles: These beautiful shingles create maximum curb appeal with stylish designs and energy-efficient performance that you can trust. Professional Installation: Your project will be in the best of hands with our BBB-accredited, A+ rated company that only sends licensed, skilled, and certified installers to your home. Guaranteed Results: With Get-A-Pro, you’ll get the most out of your investment, and we offer long-term direct warranties to back-up the quality of our work. 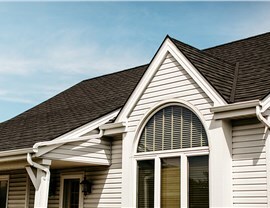 Sign Up Today for a Free Price Quote for Your Freeport Roof Replacement! 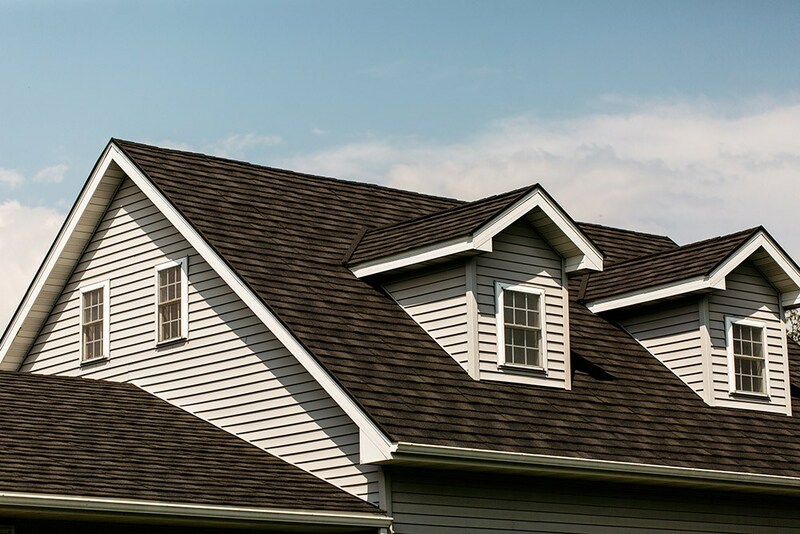 Your roof replacement in Freeport should stand the test of time, and there’s no better way to get the service, quality, and value that you deserve than by contacting the team at Get-A-Pro to learn more about what we offer! Just give us a call today to get started, or fill out our brief, online form now to request an appointment for your free estimate and no-obligation consultation.